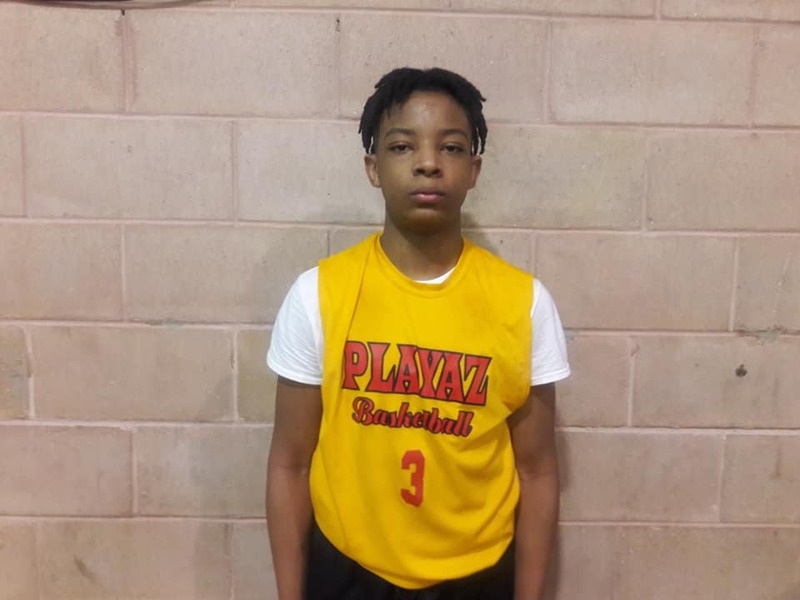 Bryson Brown Guard (NJ Playaz)- When Brown is in attack mode there’s not many that can keep him out the lane. He has a low dribble and swift crossover. The strength in his shoulders allows him to burst through like a running back. He plays his best going downhill. He tallied a team high 16 markers in the semifinals. 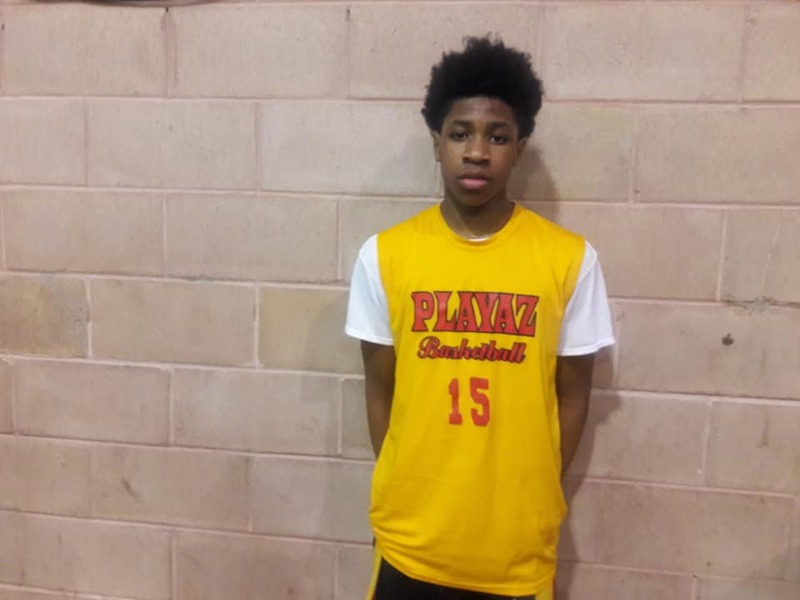 Samir Thomas Guard (NJ Playaz)- When Thomas turns it on, he can be the best player on the floor. He has the tools in terms of ball handling, shooting and size to make his mark anytime he wants. But sometimes he takes his talent for granted and cruises. As he matures, I’m sure he will understand not to play with the switch. He had 11 points in their semifinal’s loss. 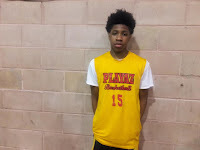 Chandler Watts Forward (NJ Playaz)- The wing forward Watts was also on his game in the semifinals. He was quick in transition and finished off plays especially passes from Brown. He also was energetic on the defensive end by moving his feet well and playing the passing lanes. He finished with 14 points in the loss. 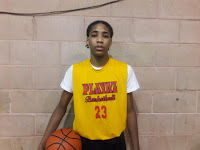 Tavian Pullock Forward (NJ Playaz)- Pullock used his athleticism to anchor the defense and score the rock near the cup. He’s not a traditional post player but instead can the rock on the deck and make a move. On defense he hit the glass hard while altering shots in his area. He finished the semifinals with 10 markers. Nas Simmons Guard (NY Gauchos)- The high scoring guard was on cruise control when the weekend started but still heated in the semifinals. He nailed 4 treys on his way to 26 points as they lost to eventual champion Team Final/Fidonce. Simmons is putting together one heck of a season. 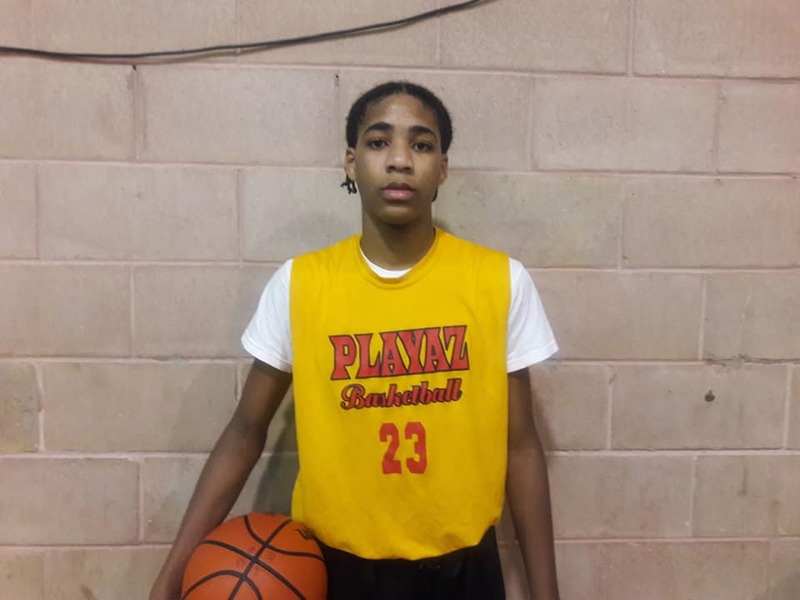 Johnuel Fland Guard (NY Gauchos)- Fland was one of the guards that picked up their game when Simmons turned into a play maker. 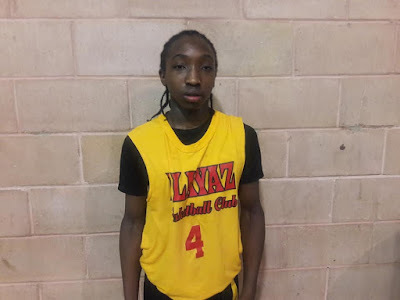 Johnuel went to work against Hilltoppers Heat as he dropped points while nailing a per of treys. Him, Fland and our next guard make a mean trio. I love the way he handles his way on the court. Danny Carbuccia Guard (NY Gauchos)- Our other guard was Carbuccia who lit up the Hilltoppers Heat with three treys on his way 22 points. When he shoots with confidence, he helps stretch the defense which opens he lane. He truly impressed us over the weekend. He also grew a couple of inches since last year.